Give your existing white resin chairs a fast face-lift by replacing aged or stained seat pads with these Replacement Pads for Resin Folding Chairs. These White Chair Pads are constructed from commercial quality vinyl and other materials. 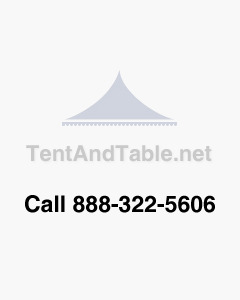 These pads fit Tent & Table's White Resin Chairs (CY-RESIN-WHITE).